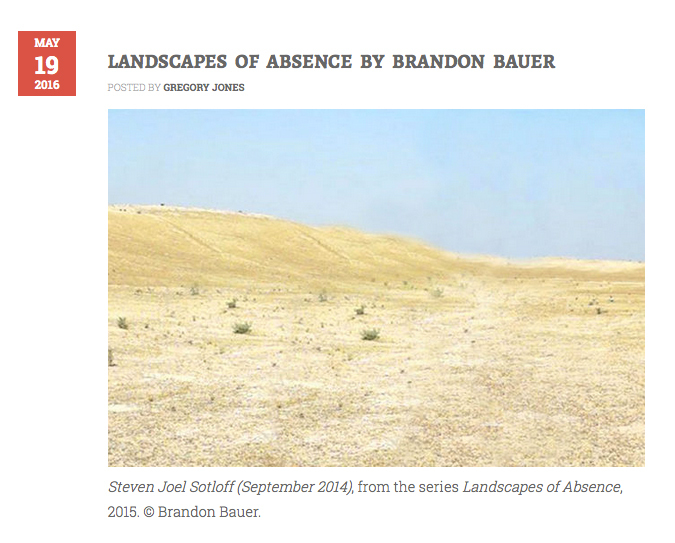 The journal In The In-Between has featured my Landscapes of Absence project. In The In-Between is an artist-run web and print journal that highlights artists working at the intersections of photography and digital media. Click here to see the Landscapes of Absence feature. Previous Filmideo at the Newark Museum!